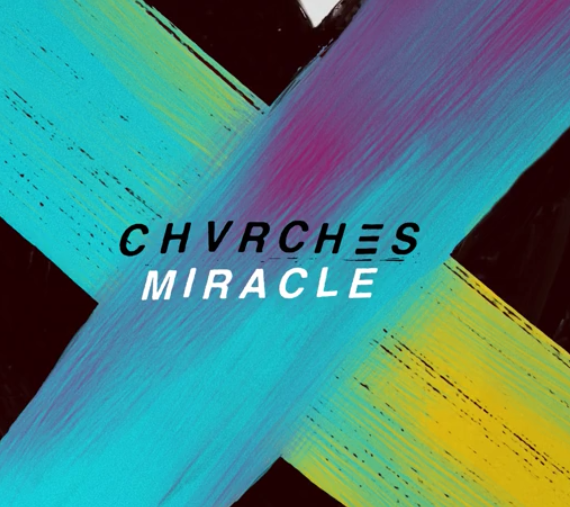 After teasing an upcoming music video since the weekend, Chvrches dropped the video for 'Miracle' in the early hours of the morning. It is every bit as epic as the song itself. After their earlier tease on Social Media and a first play radio listen, Chvrches released 'Miracle' at midnight. You can be sure we're going to have A LOT of in depth thoughts on the track in this weeks New Music Friday, but for now you can click play below and let us know your thoughts.